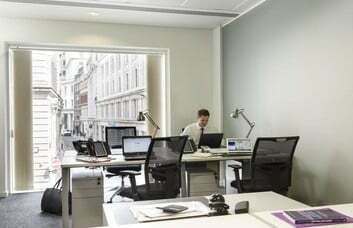 This commercial property in Moorgate offers ultra-modern office space to lease. Offices are available on a flexible agreement as Serviced or Managed rentals. 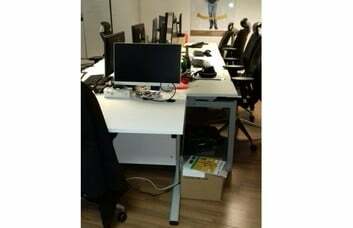 Space can be furnished or unfurnished depending on your business needs. Rental terms are flexible, while the size variety of available units allows you to tailor this EC2 space to your requirements. 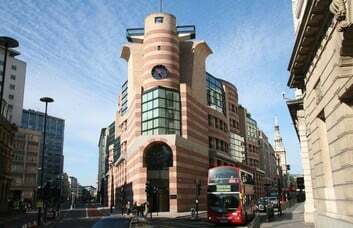 The traditional red-brick façade mixes well with the modern office spaces inside. The Business Centre offers the benefits of 24 hour access and security systems. The license agreement can include pre-installed broadband and CAT 5/6 cabling at your request. A boardroom can also be hired on a full-time or hourly basis. The centre is unbranded and provides the benefit of on-site parking. Optional provisions are available for those requiring DDI, voicemail sets and CAT 5/6 cabling. 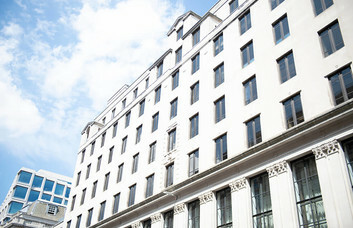 The property is in a prime location in London and is only a few minutes’ walk from Bank Station. Transport links therefore include the Waterloo & City, Central, Circle and Northern lines as well as the DLR. Coffee shops, bars, restaurants and lunch spots are minutes’ walk from the property. 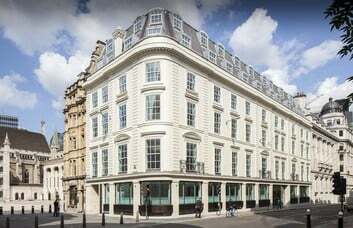 Cheapside can be found nearby and offers a range of impressive shopping amenities.